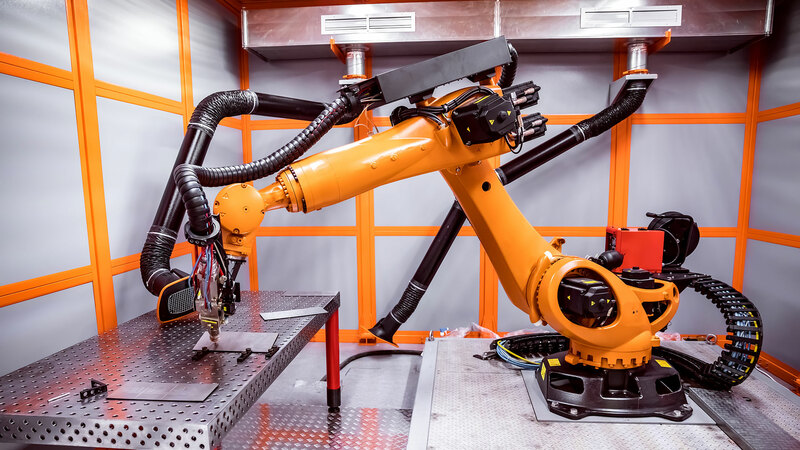 A single environment for the offline programming of industrial robots. An efficient robot machining solution for the rapid creation of complex, collision-free, 3D movements. 2.5D strategies are used for machining parts that are composed of pockets, islands, slots, vertical sides, flat faces and holes. Typically, these would be electronic component housings, stamps or dies. 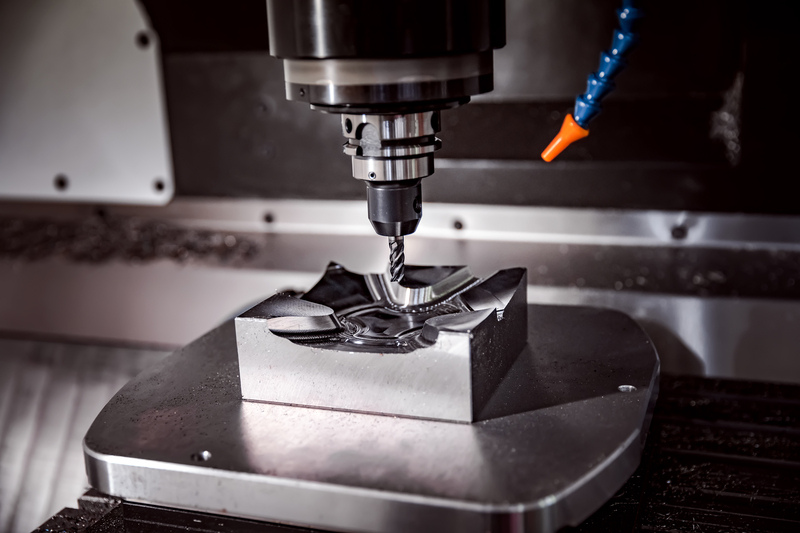 The uniqueness of the 3D milling feature is that the tool can be moved simultaneously in line with all 3 axes of the work piece. In order to set up these operations in SprutCAM, you will need to have a 3D model of the work piece. SprutCAM has a wide range of parameters for the rotary machining operation and enables you to make all the types of parts listed above taking into account the specific characters of the production works and availability of the equipment. High Quality Machining with state of the art technology to reduce your time to market. 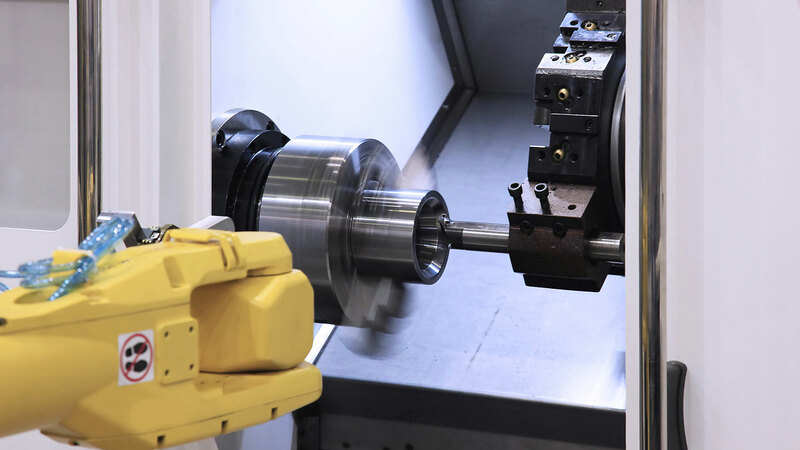 In the process of continuous five-axis machining simultaneous movement along all of the five axes of the machine may take place. 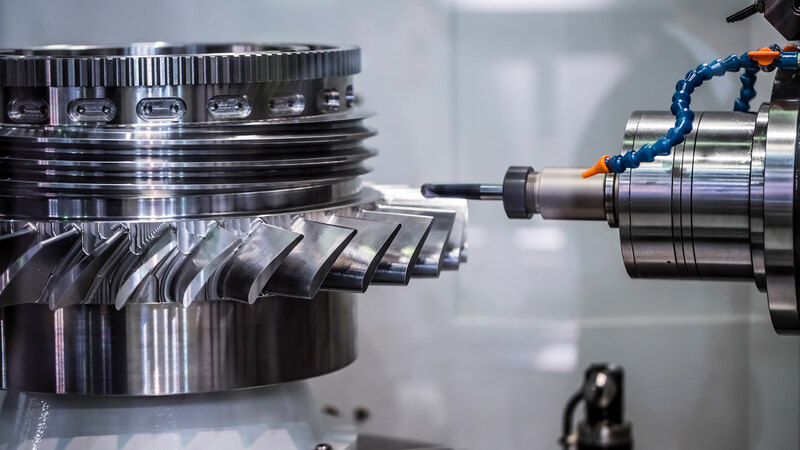 In the advanced Indexed Machining Mode, experience usage with all 2, 2.5, and 3D operations while also changing the direction of the rotation axes between them. 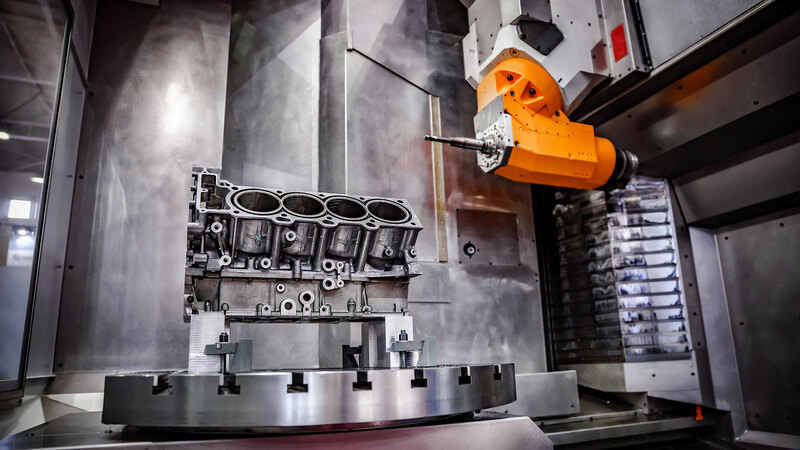 From there, the development in 4-axis and 5-axis machining centers are significantly simplified. 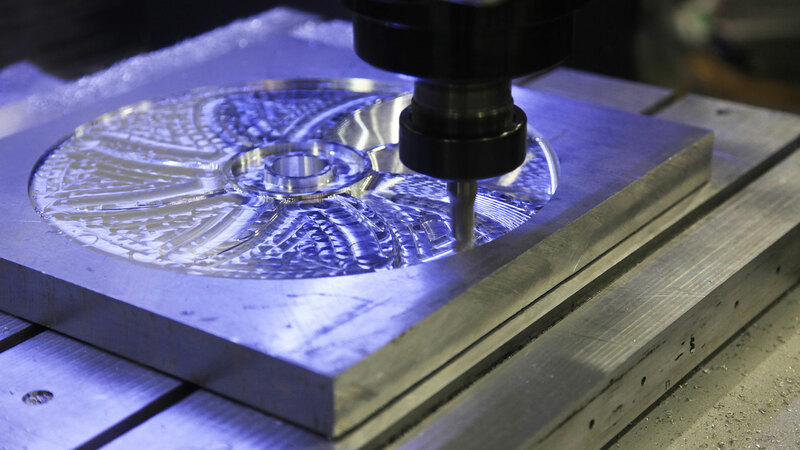 The Turn-Mill module of SprutCAM includes powerful turn-milling methods to program multi axial machining. 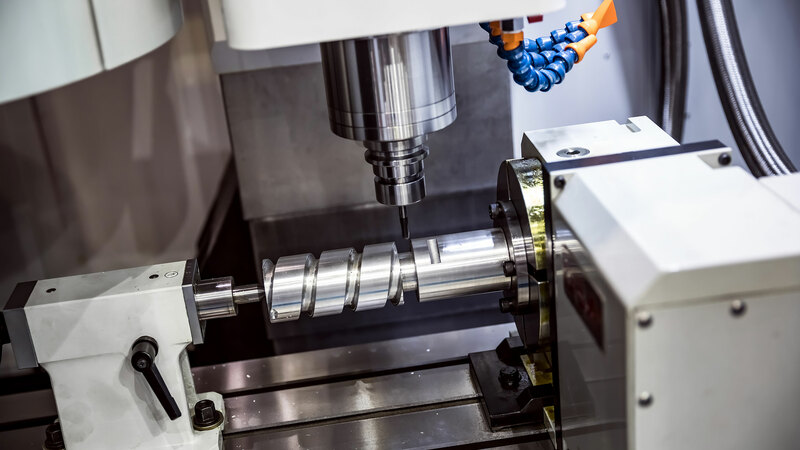 As well as support for Multi-tasking Turn-Milling centers with live tooling which include a CNC Swiss-Type Lathe. 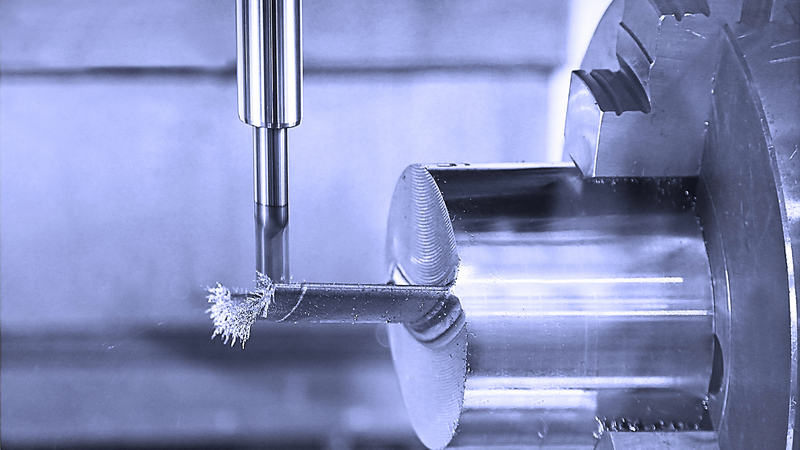 SprutCAM contains a full set of strategies for the turning machining of parts of any complexity. All the known turning cycles are supported. The tool paths are built taking into consideration the amount of remaining material and the cutting modes are set automatically. SprutCAM has the capability of programming multitask turning machines with sub spindle (MTM). 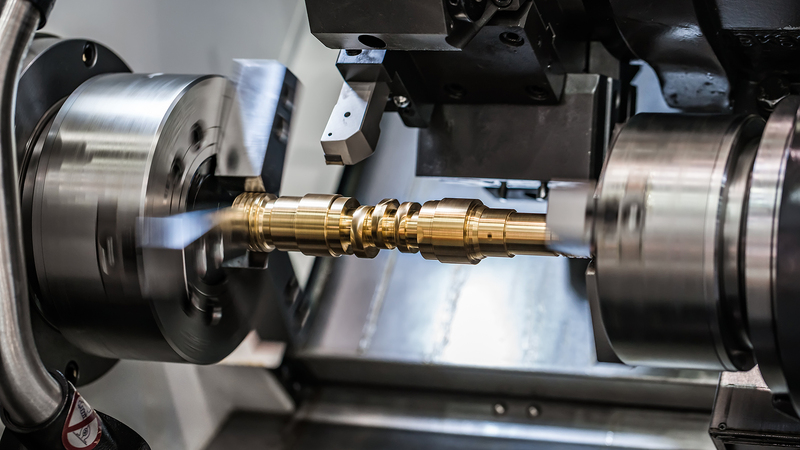 It enables the creation of NC programs for simultaneous machining of several parts by multiple tools. 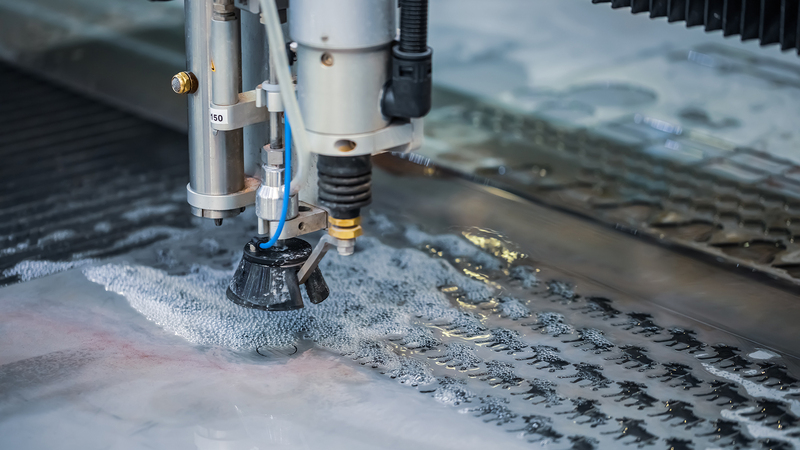 SprutCAM enables creation of CLData for 2, 3, 4 and 5 axis machines for laser, plasma and water jet cutting. The sequence of how the parts are cut out is controlled, which prevents cutting out of the external contour containing uncut parts. EDM operations permit carrying out outer and inner contour machining with the wire tilted and in the vertical position. There are also strategies for 4 axis machining with automatic, interactive and precise synchronization possibilities. The Affordable Solution For Your Advanced Manufacturing Needs. Originally founded in Russia, SprutCAM America is the exclusive distributor of SprutCAM technology products in North and South America and some other countries. 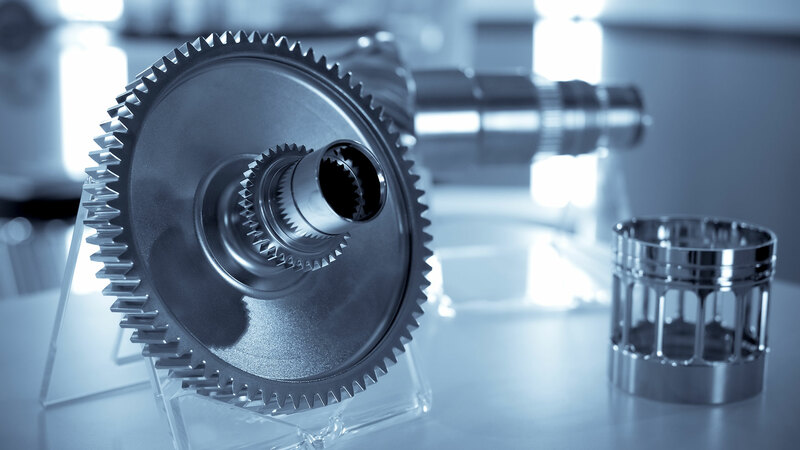 The comprehensive approach to CAM work has been chosen by many leading manufacturers and technical innovators. © 2019 SprutCAM America. All Rights Reserved.